With the Lok Sabha elections just months away, the BJP started holding division-wise meetings in Mumbai on Tuesday to assess the ground situation and prepare itself for the polls, a party functionary said. 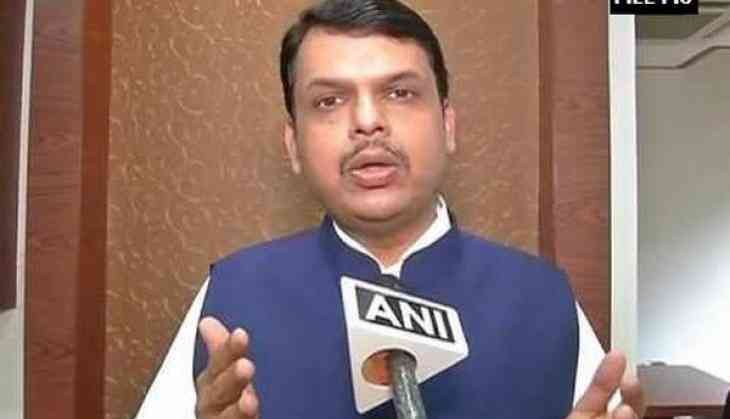 Maharashtra Chief Minister Devendra Fadnavis started conducting the meetings with the party MPs and discussing the situation in their respective constituencies, the BJP leader said. "Most of the meetings held on Tuesday are related to the Lok Sabha constituencies in Mumbai region. The other segments will be discussed in the subsequent days," the BJP office-bearer said. "The BJP has earlier carried out some surveys about the party's chances of winning the 2019 general elections. Based on it, we have given instructions to our MPs so that they should not lag behind on any front," the leader said. On the possibility of a pre-poll tie-up between the BJP and the Shiv Sena, another party leader said, "The BJP is keen on forging an alliance with the Shiv Sena, but the latter is bargaining hard this time." "The statements made by the Sena leaders time-to-time show that they do not want to join hands with the BJP easily," he said. Maharashtra is the second largest state, next only to Uttar Pradesh, in terms of number of Lok Sabha seats. The Shiv Sena, which has been continually taking potshots at the BJP, had said on Monday that it would be the "big brother" in the alliance, while not making it clear whether it will have a fresh tie-up with the BJP. The Uddhav Thackeray-led party had said last January that it would go it alone in all future elections. Till 2014, the BJP and the Sena, allies for long, had an understanding where the former contested a larger share of Lok Sabha seats and the latter contested a greater number of Assembly seats in Maharashtra. In the 2014 Assembly polls, which the two parties fought separately, the BJP had won 122 seats against Sena's 63. The Sena later joined the government in the state as a junior partner. Reliance Jio offers free 4G WiFi at popular Ganpati pandals in Mumbai. Happy Facebooking! A Gurugram woman kidnapped a two-and-a-half-year-old toddler; the reason will shock you! READ NEXT >> A Gurugram woman kidnapped a two-and-a-half-year-old toddler; the reason will shock you!